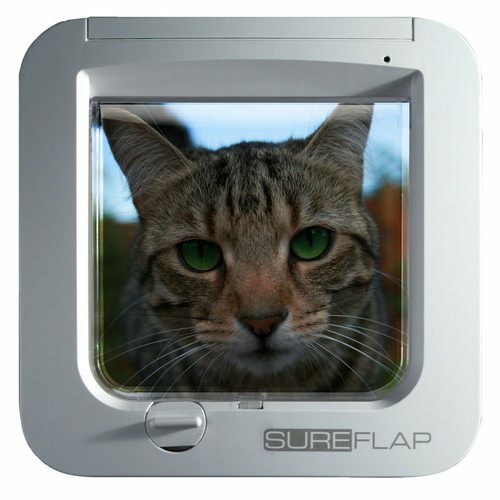 Protect your pet today with a professionally installed cat door. 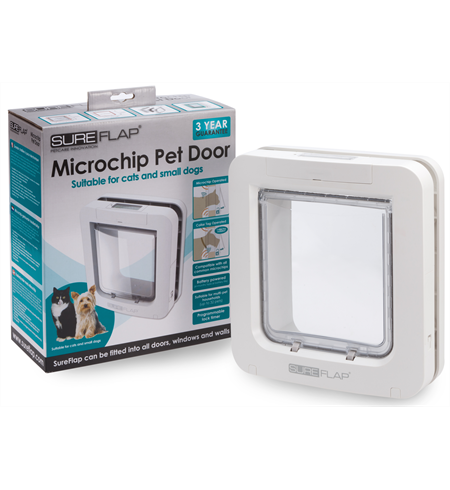 We also have doors that work on a microchip meaning only your pet can come and go. Allied Glass supply and install cat doors Auckland wide. We have over 30 years experience in the glass trade and offer good quality New Zealand made Cat doors doors with a 3 year warranty. We also offer cat doors with Microchips supplied to stop unwanted animals coming in and eating all the food! 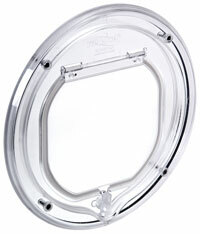 All our Catwalk cat doors operate with a smooth quiet action with no external screws for security. They are self closing with a magnetic location. With a slim profile these cat doors are suitable for sliding doors. 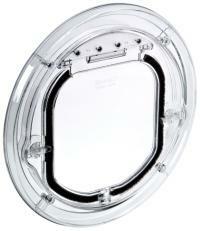 We also stock Catwalk cat doors suitable for Double Glazing. Flaps are manufactured entirely from Bayer virtually indestructible Polycarbonate, with 95% of the components in the products recyclable. 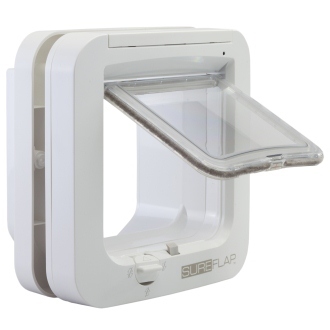 They have a 3 year warranty and are a New Zealand based company. Allied Glass cat doors work in the metropolitan Auckland Area and we also supply a range of domestic and commercial glazing services with professional advice. We can supply and install cat doors on the North Shore of Auckland as part of a larger job if requested. Call us today on the 0800 111 881 above for an obligation free quote.